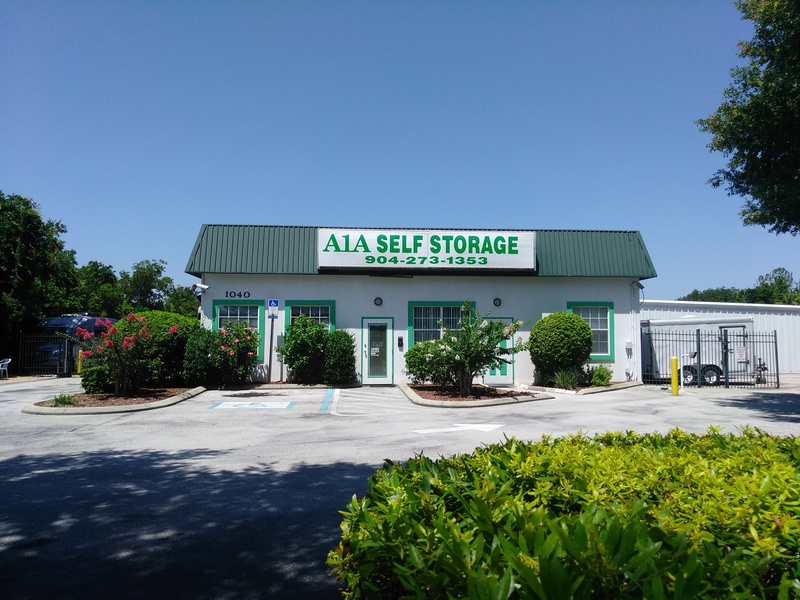 Storage Units in District of Columbia, Florida, Maryland, & Maryland | Self Storage Services Inc.
Not Sure What Size Unit! Use our size guide to get an idea for how much space you need. See which of our locations offer truck rentals. 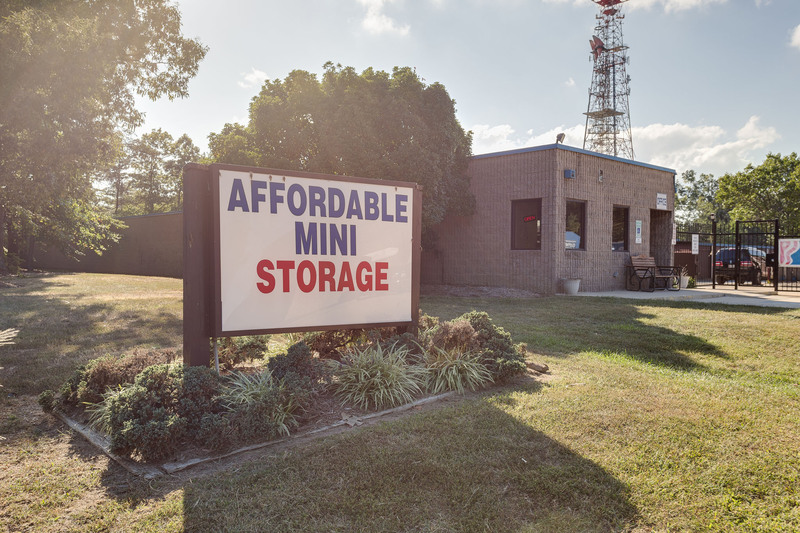 Self Storage Services Inc is proud to serve communities of Florida, Maryland, Virgina, and District of Columbia. With 18 facilities throughout these areas, we’re able to be a convenient solution for residents and business owners during moves, renovations, travels, and other events that may require extra space. Contact the facility nearest you to get started or rent a unit online! Self Storage Services Inc is always concerned about the safety of your belongings. Each of our facilities is always 100% safe and secure. We work hard to ensure that you feel comfortable storing with us. For a great price, our tenants get the comfort of video surveillance, secure fencing and lighting. Not to mention, our managers reside at the facility for extra protection and only YOU have access to your space.